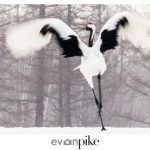 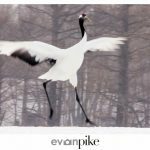 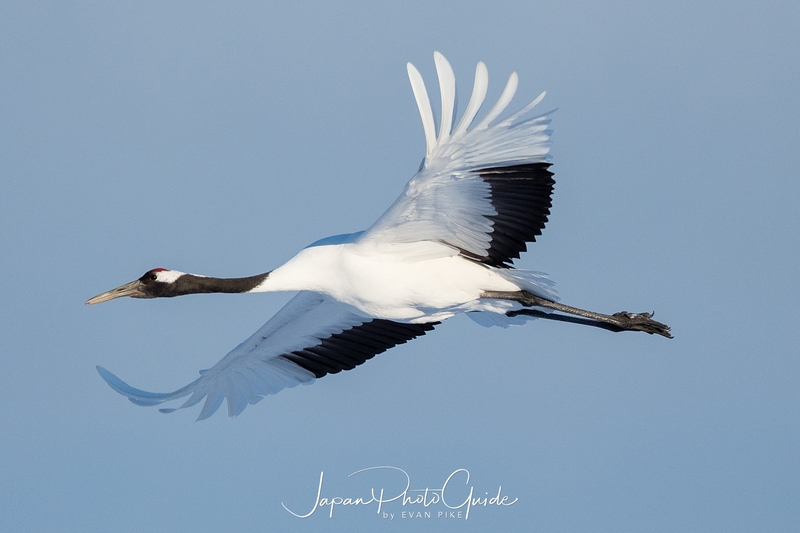 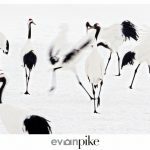 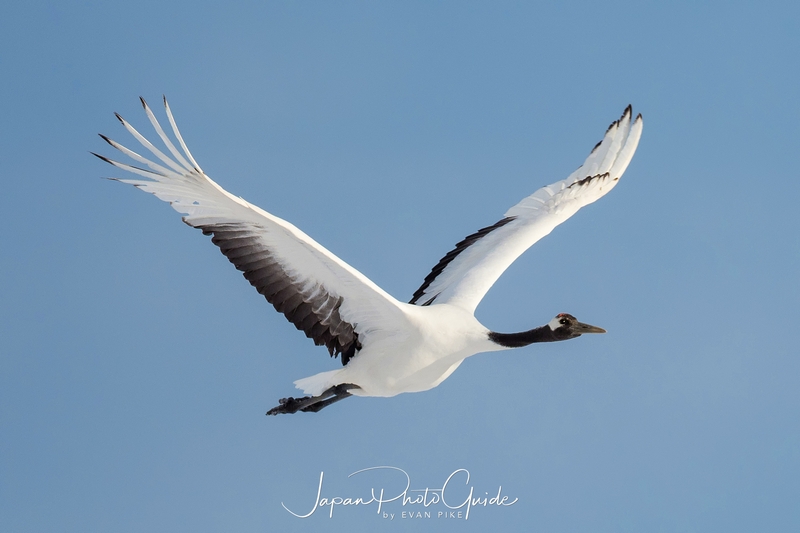 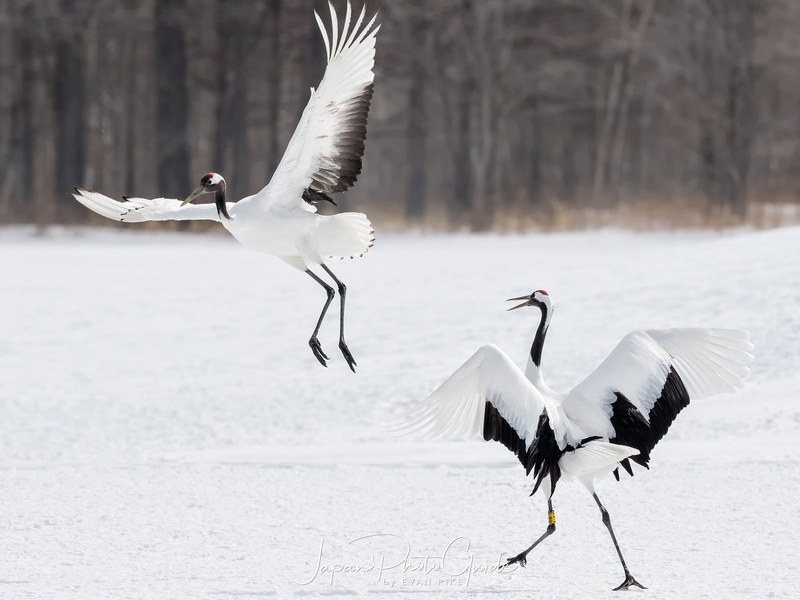 The 2017 Winter Wildlife Tour of Japan stayed in Kushiro for a few days to photograph the Japanese red-crowned crane. 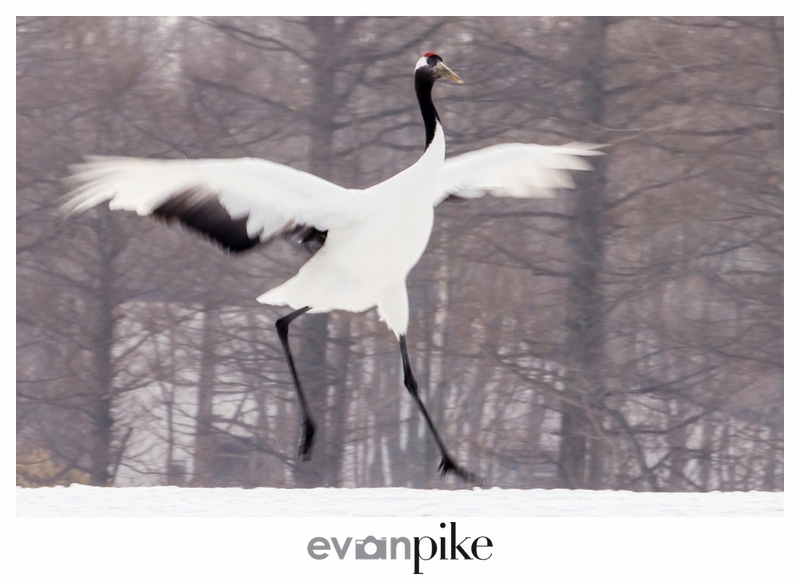 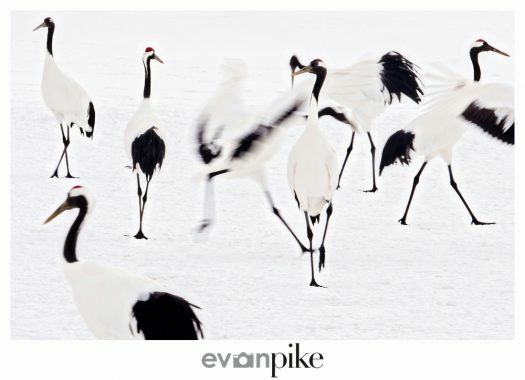 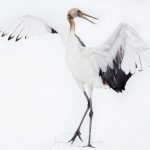 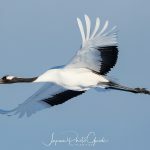 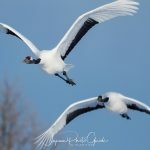 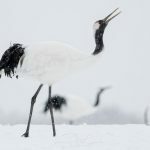 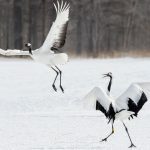 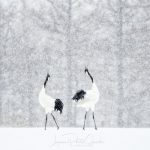 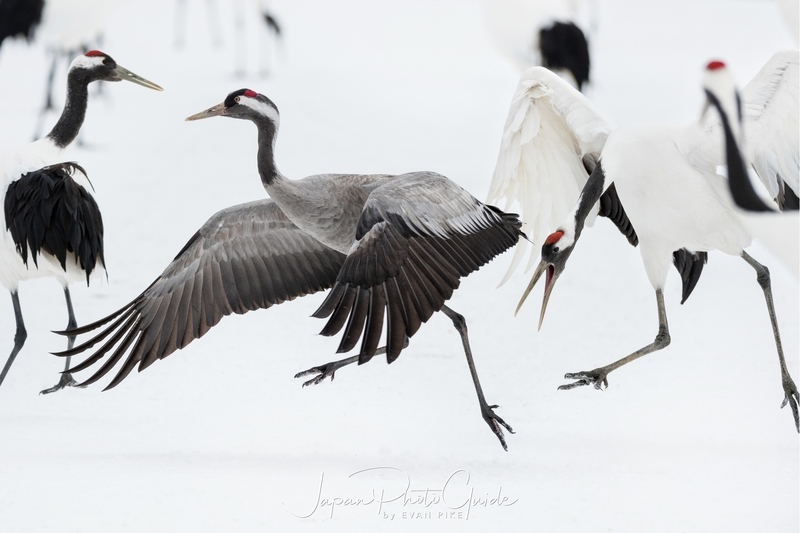 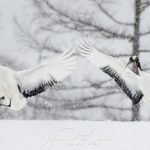 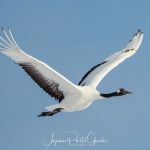 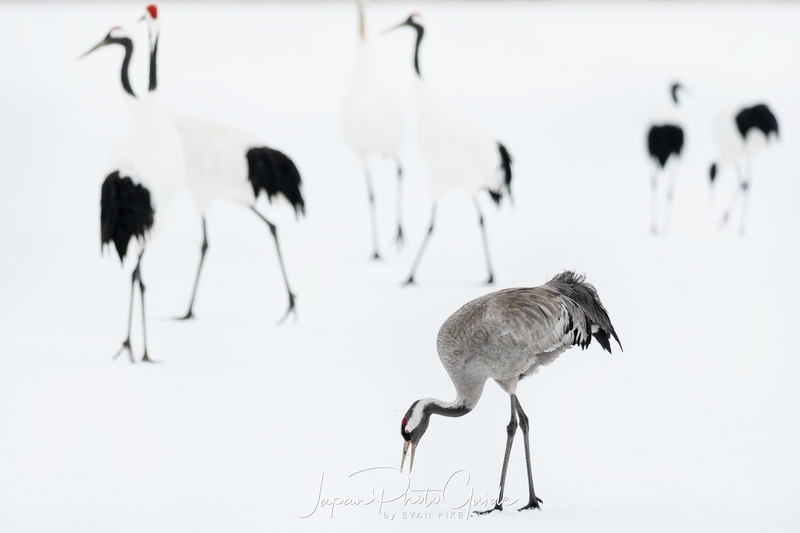 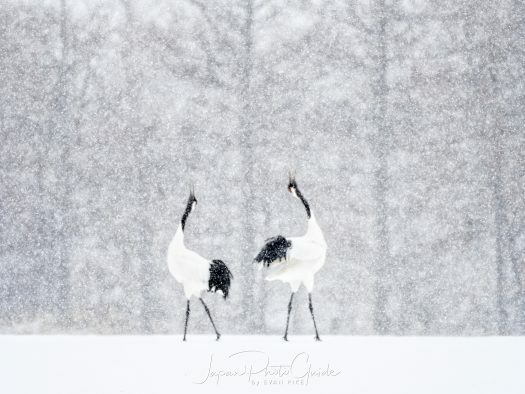 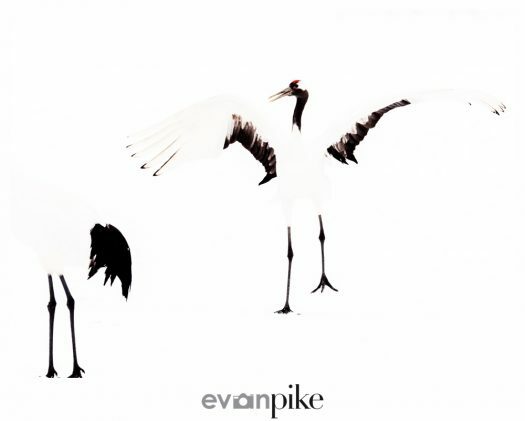 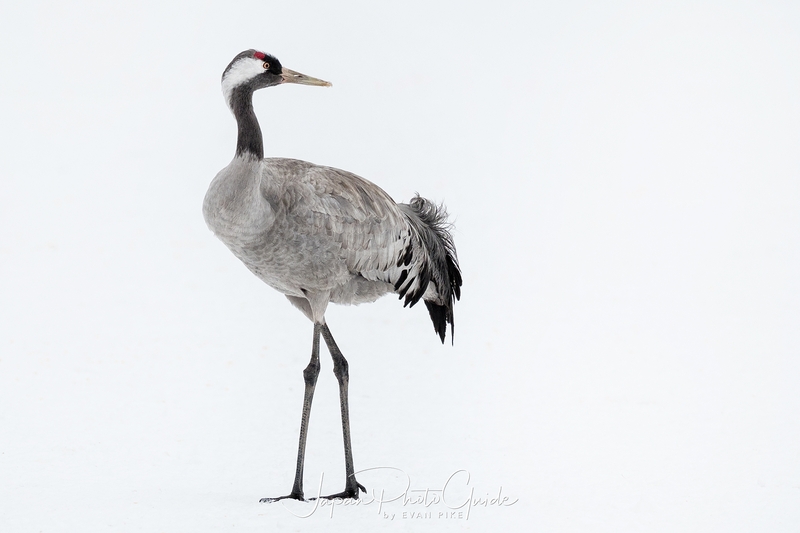 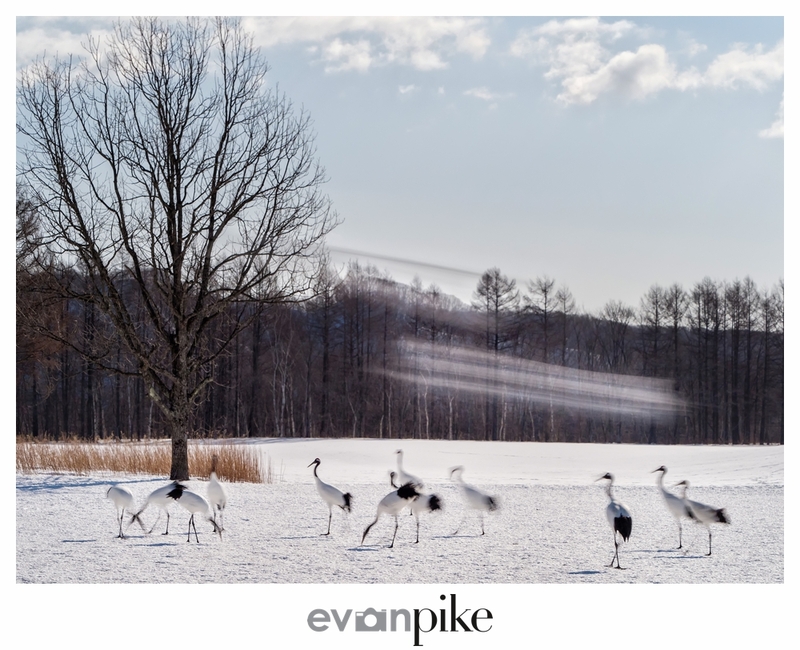 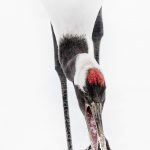 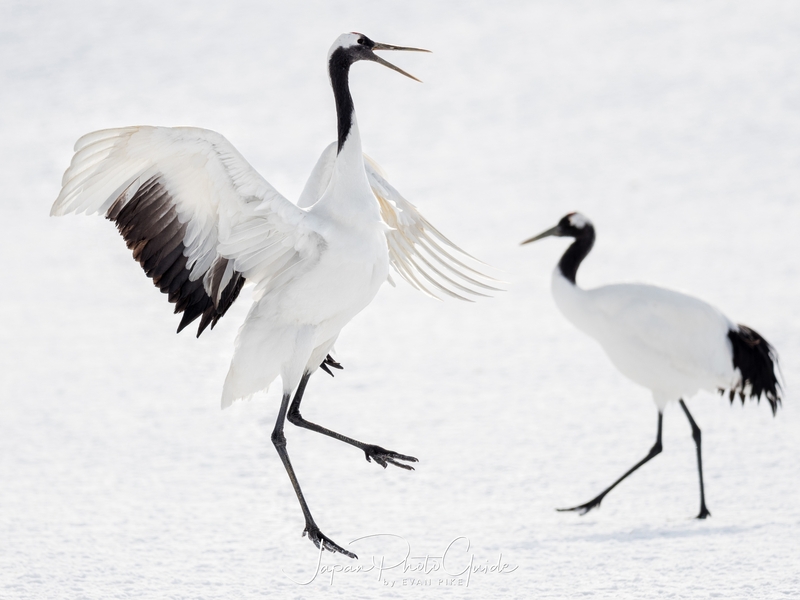 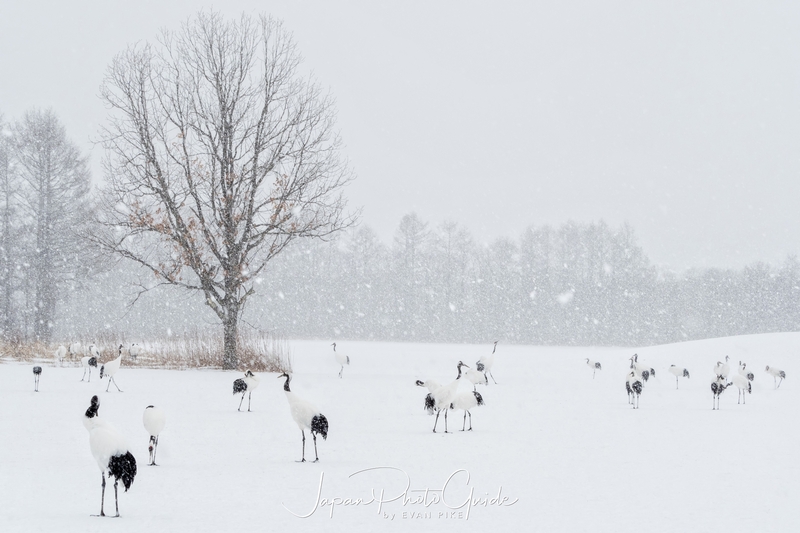 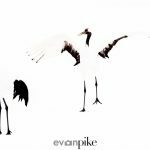 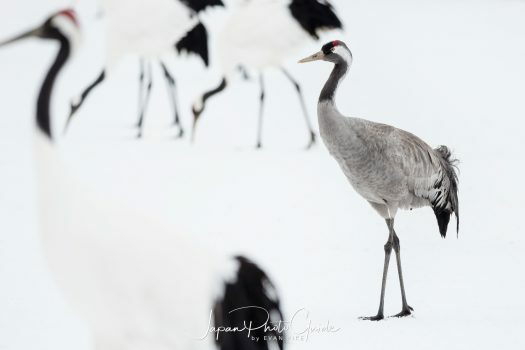 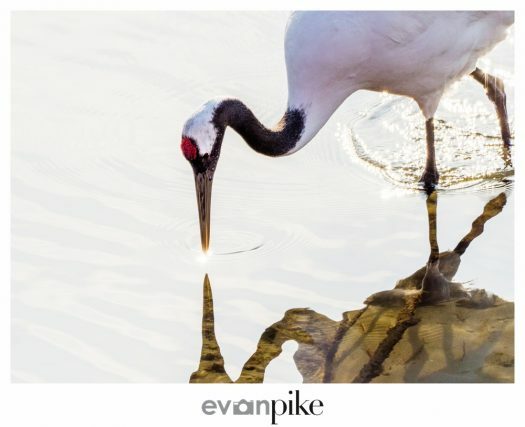 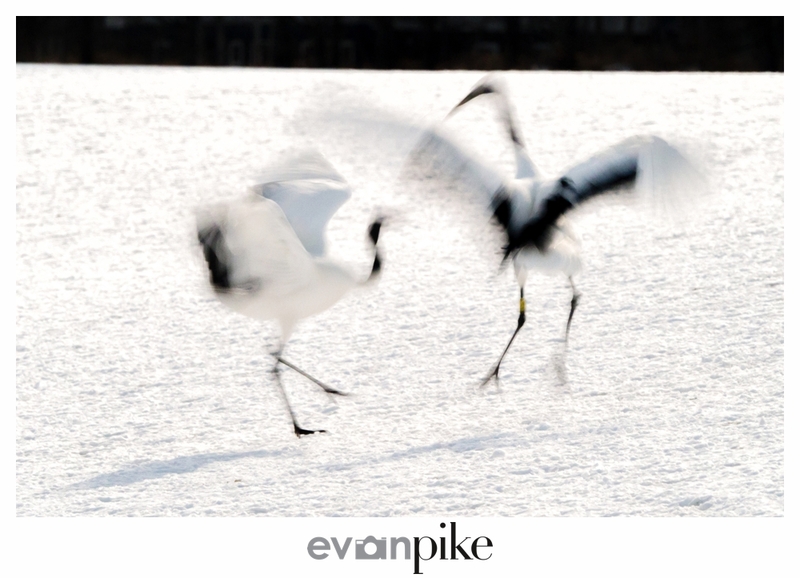 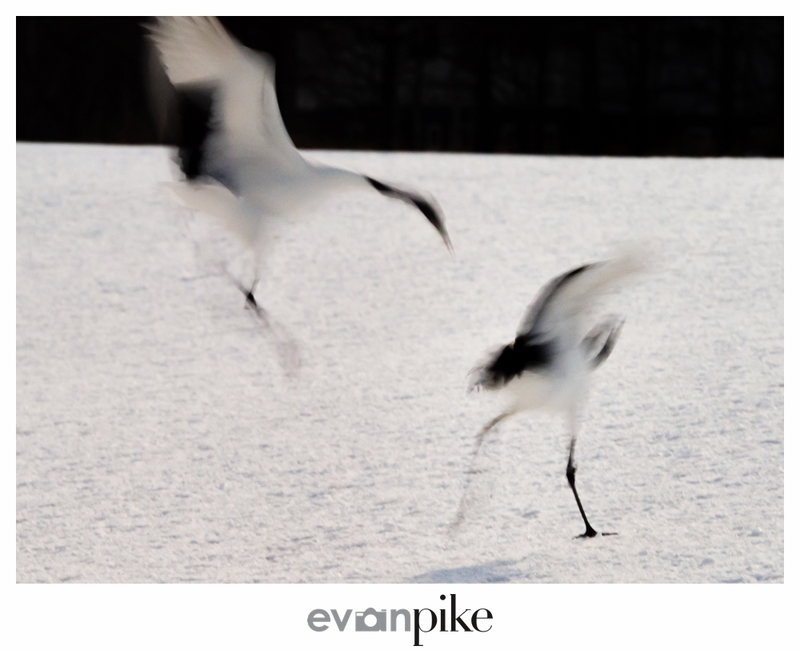 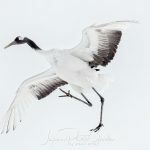 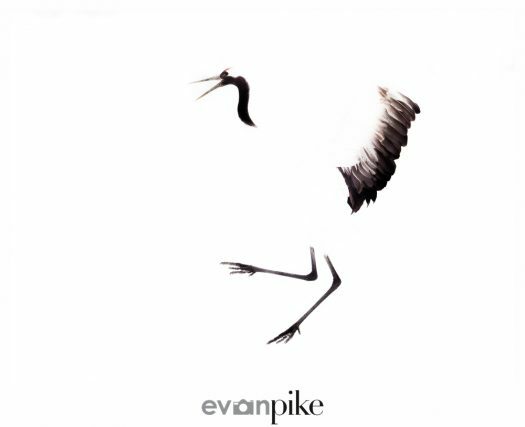 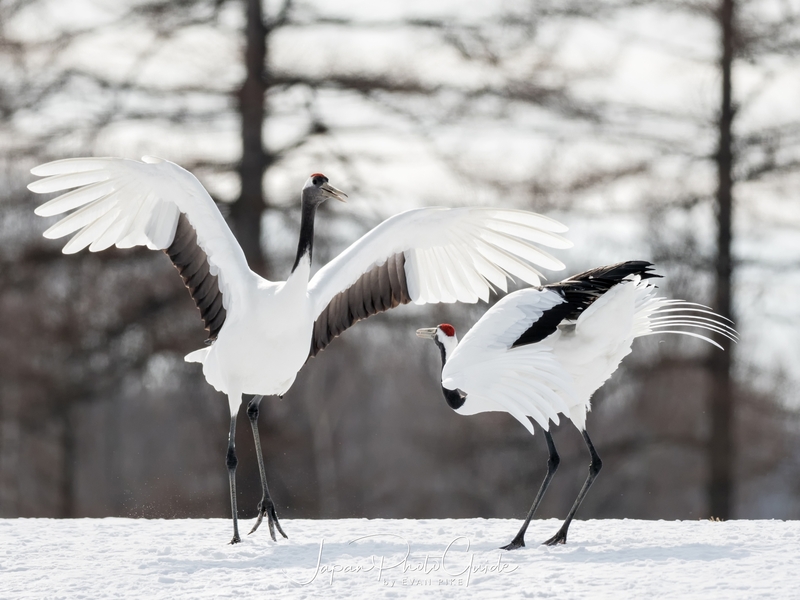 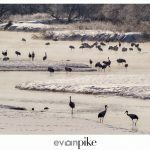 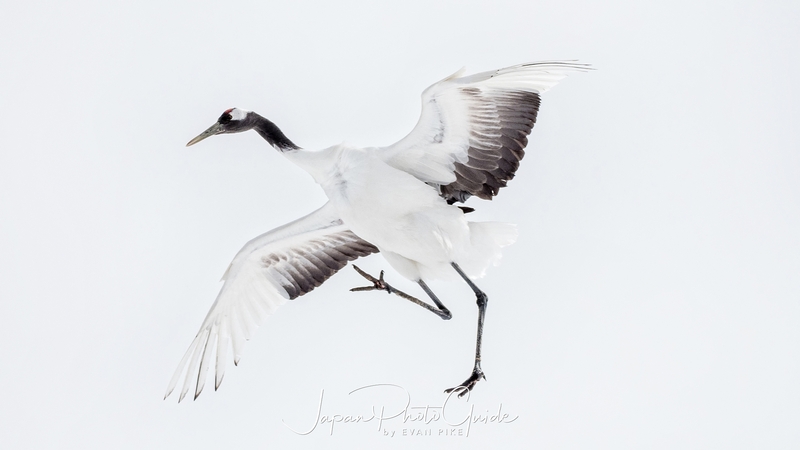 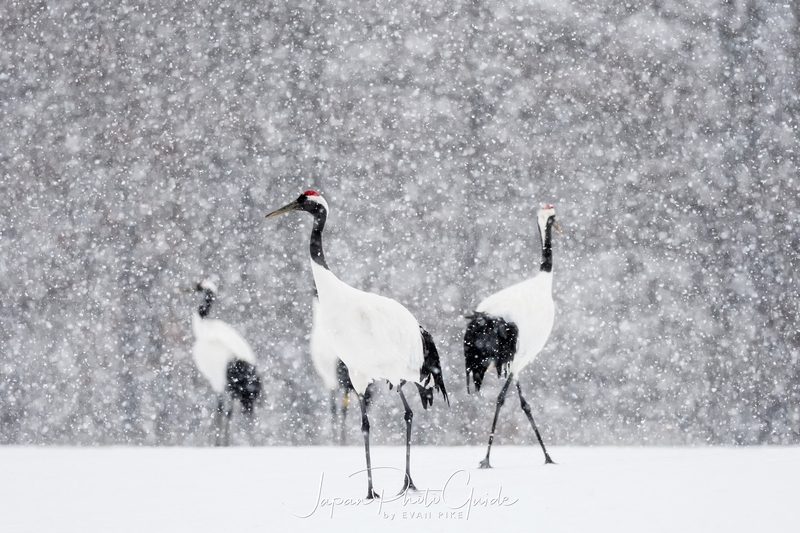 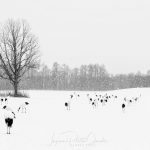 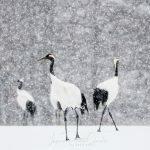 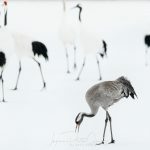 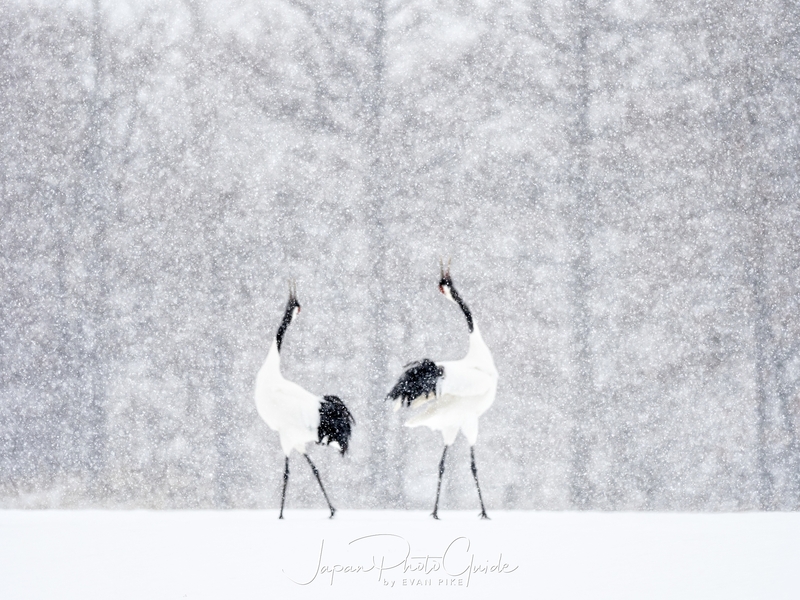 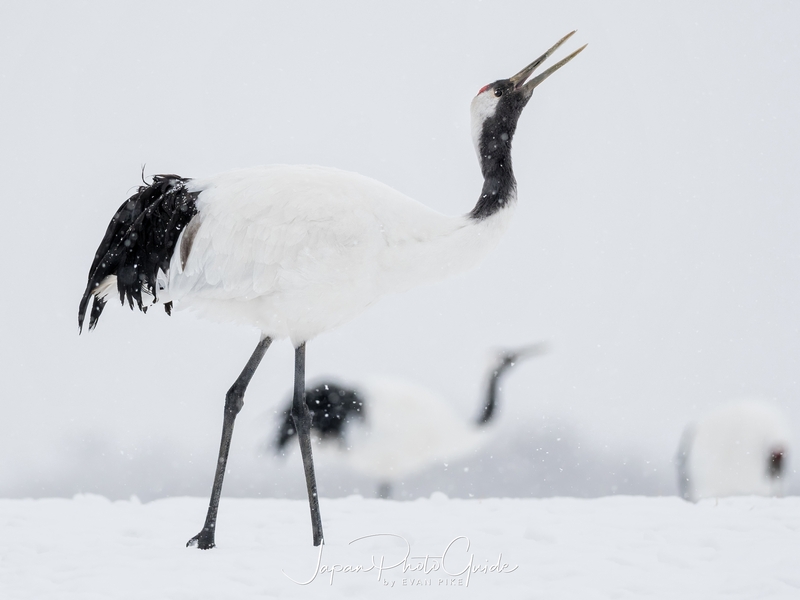 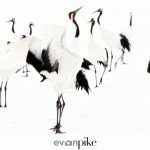 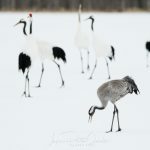 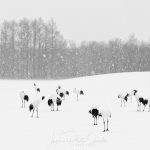 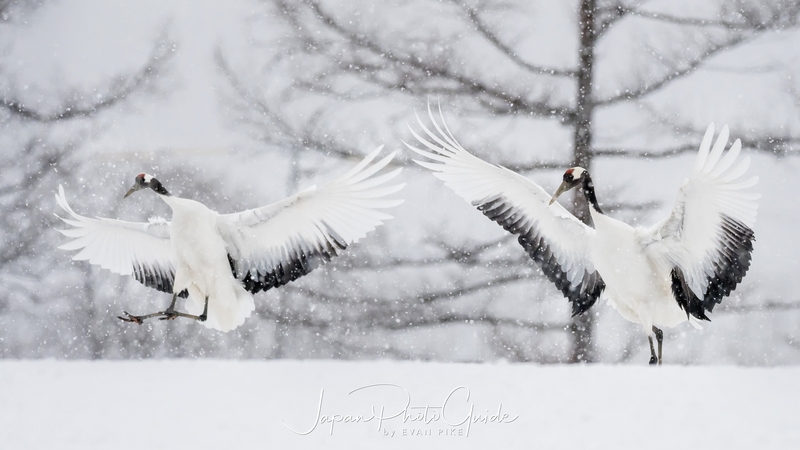 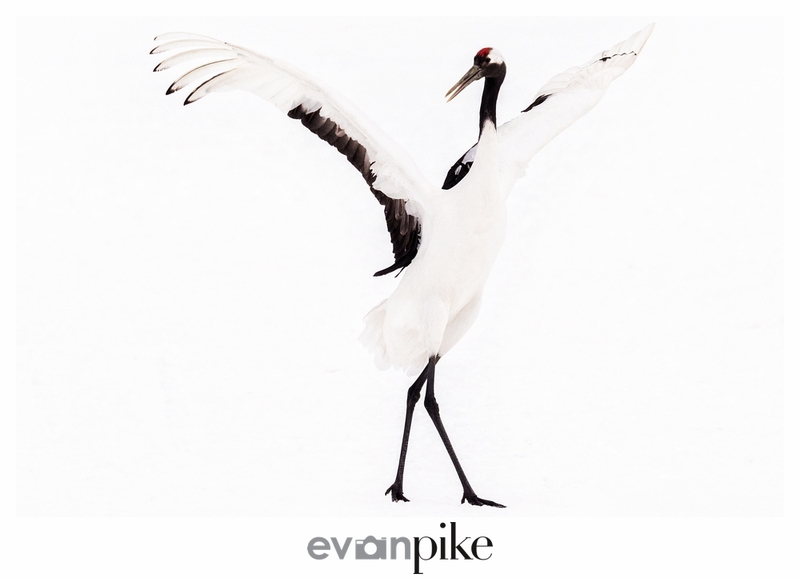 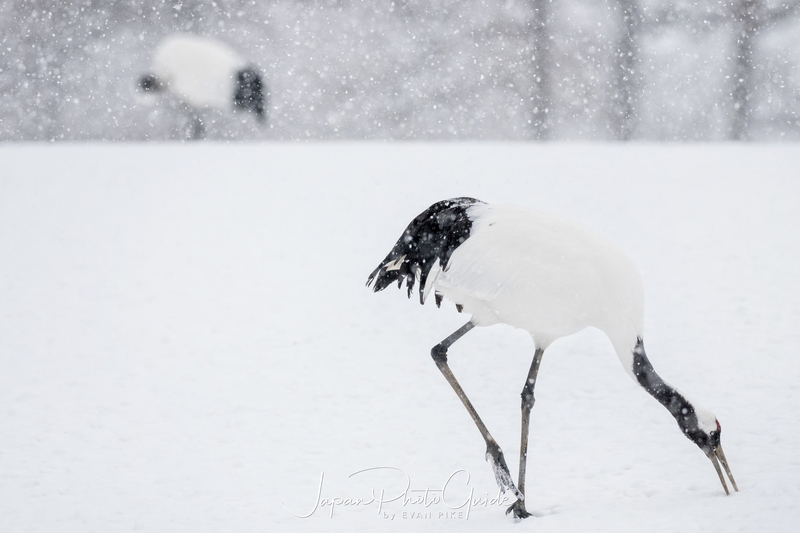 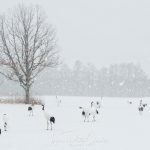 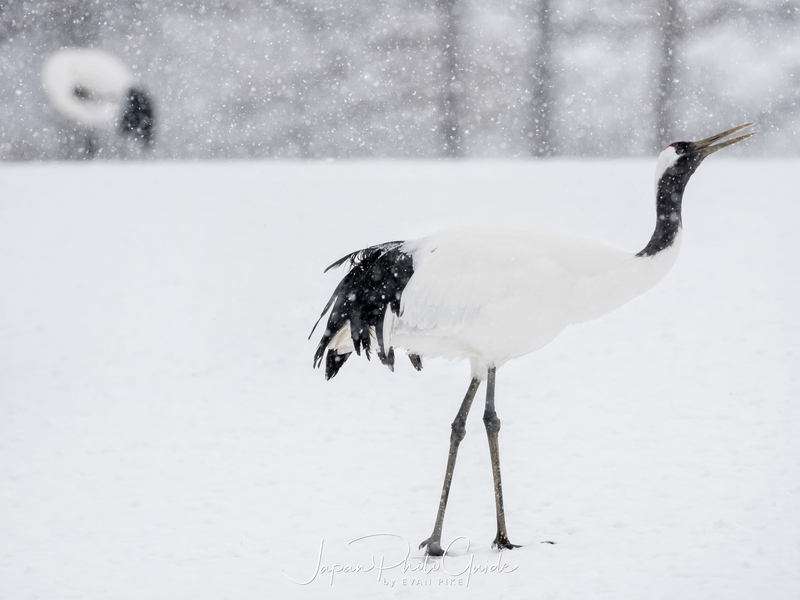 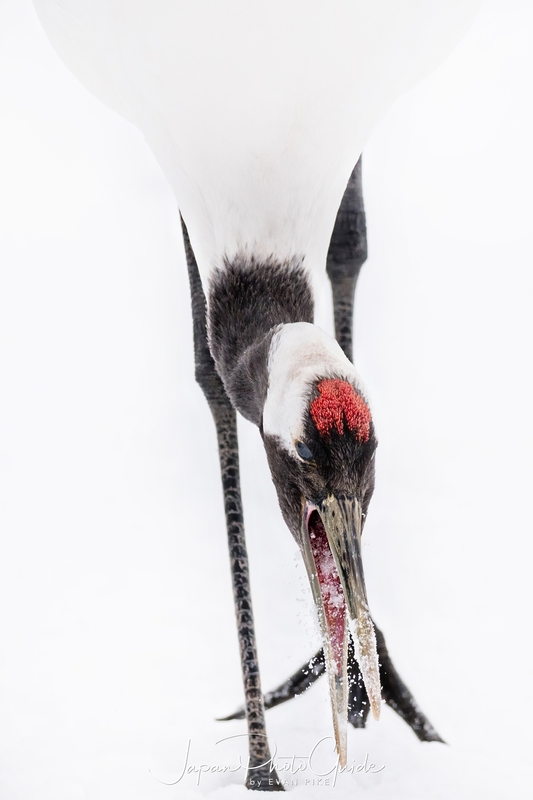 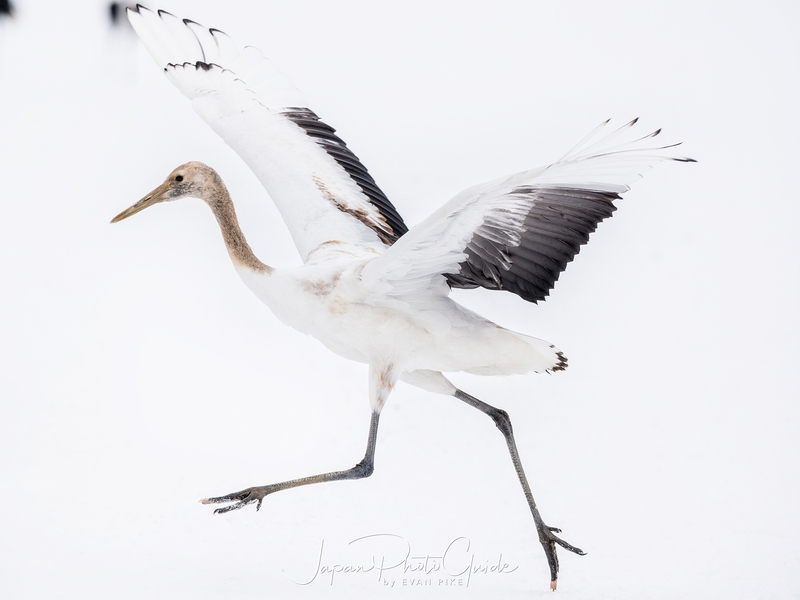 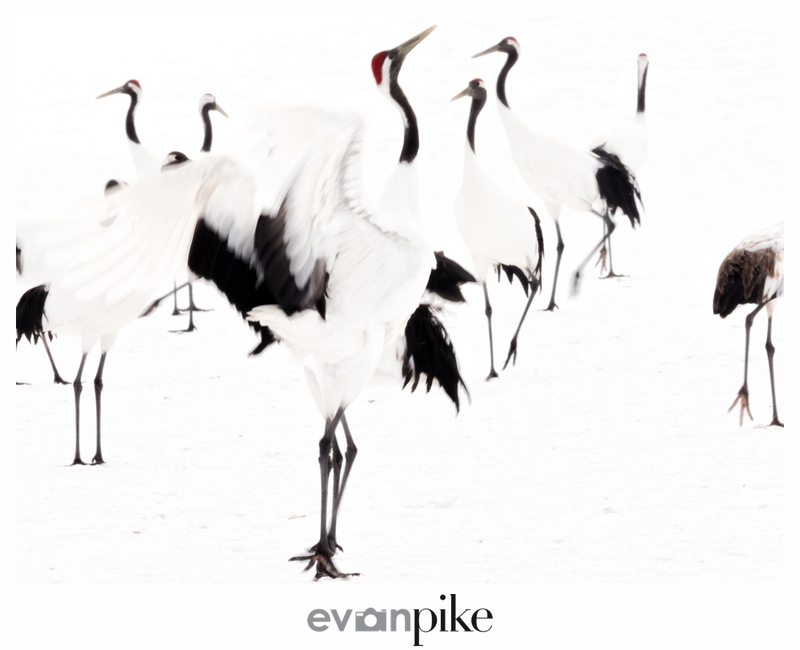 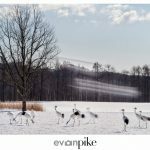 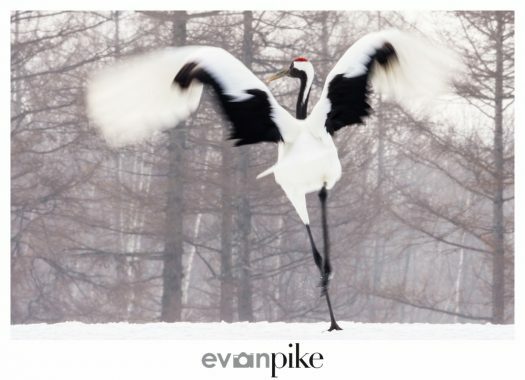 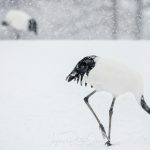 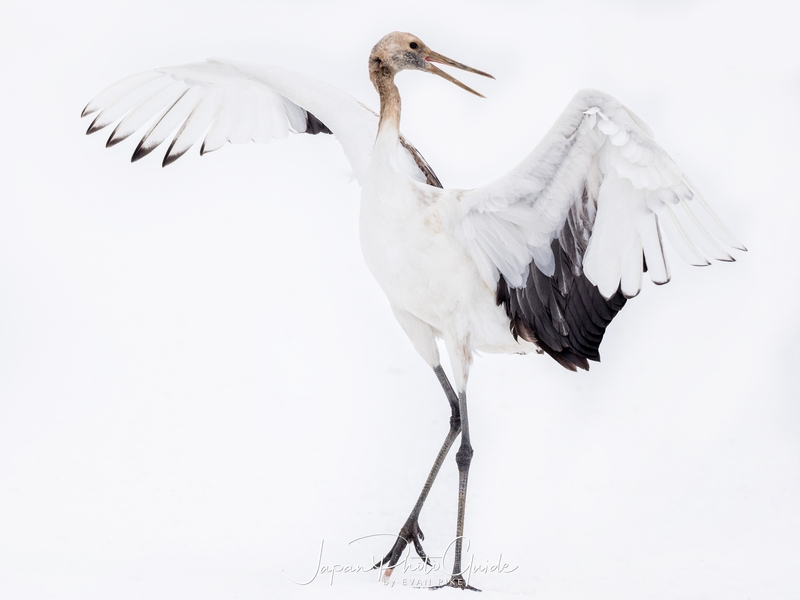 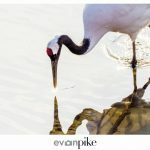 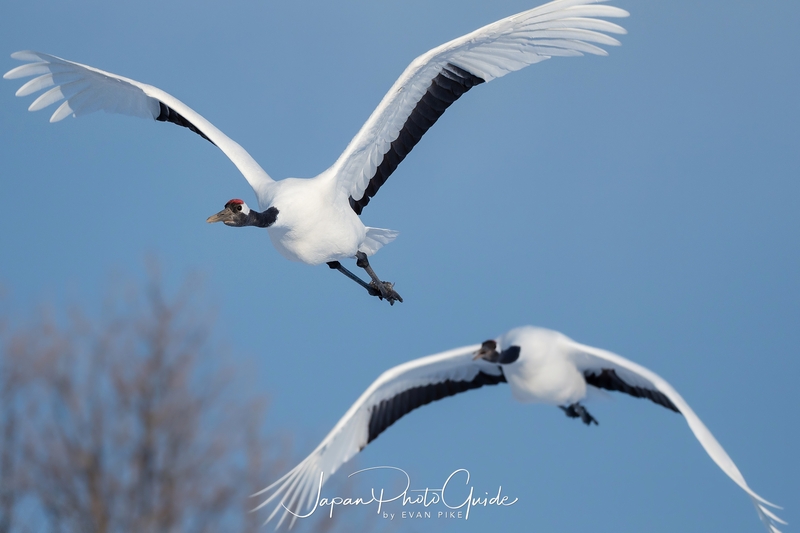 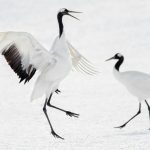 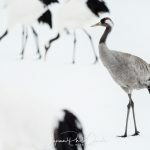 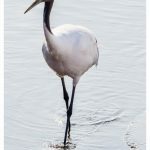 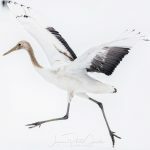 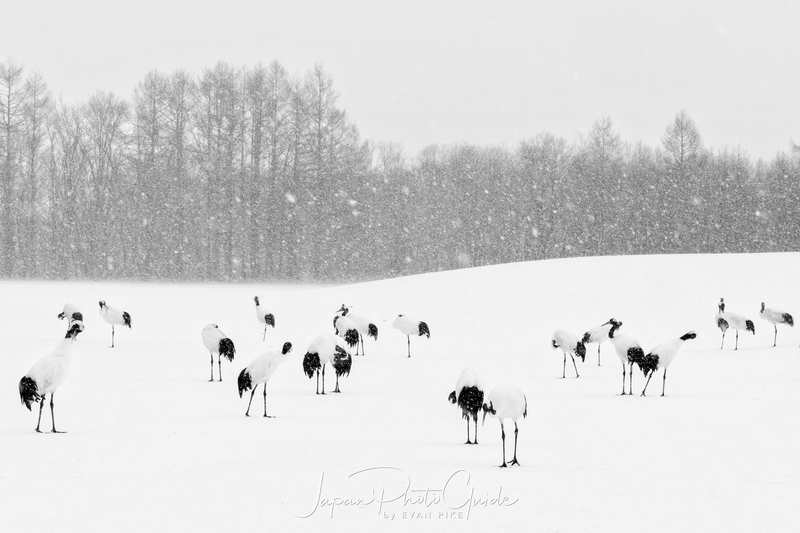 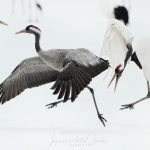 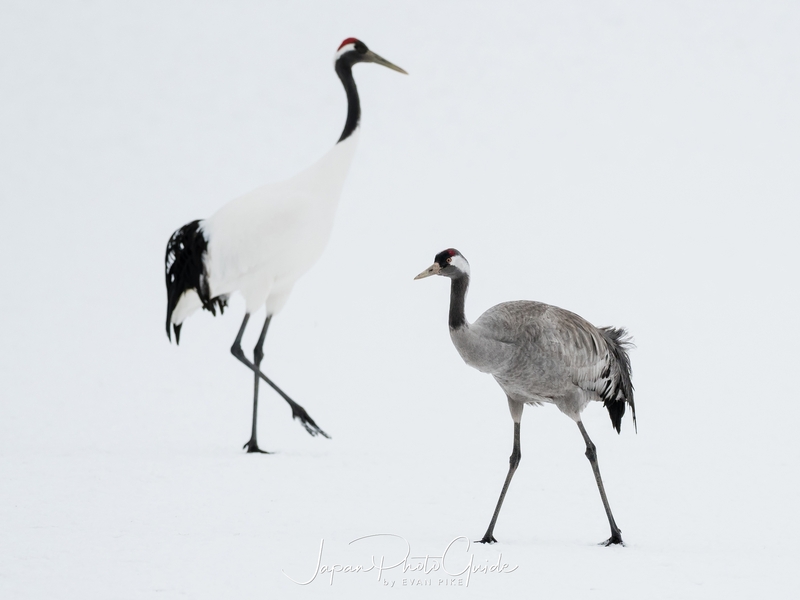 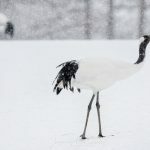 Kushiro is located on Japan’s northern most island, Hokkaido and as it was peak Winter season, after 2 days of photographing these beautiful cranes in the cold, windy weather, I needed to change something up. 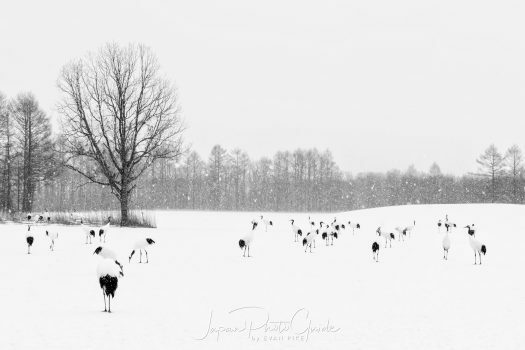 My training in photography was as a photojournalist so I don’t always consider myself artistic, I tried to get out of my documentary photography style for this tour of Japan. 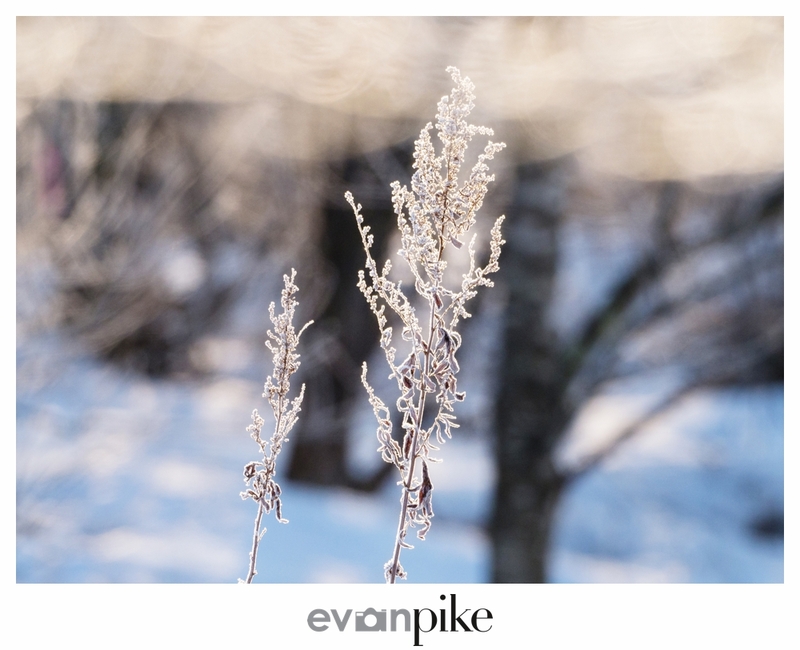 My first thought was to photograph the surroundings, so I got a few overall shots and nature shots. 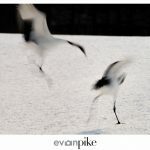 Then I thought I wanted to show the movement, so I slowed the shutter down. 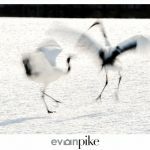 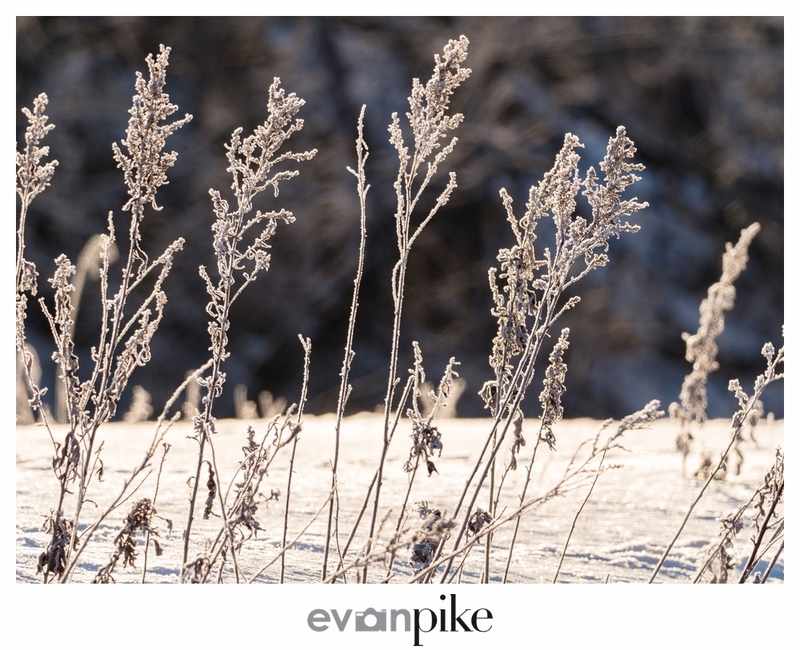 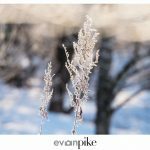 Once again, the 5.5 stop image stabilization of the Olympus OM-D E-M1 Mark II plus the extra stop when using the M.Zuiko ED 300mm f4.0 IS PRO, was fun to explore these slow shutter speeds with. 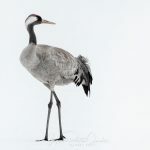 After that I thought why not get really close and try some portraits of the cranes. 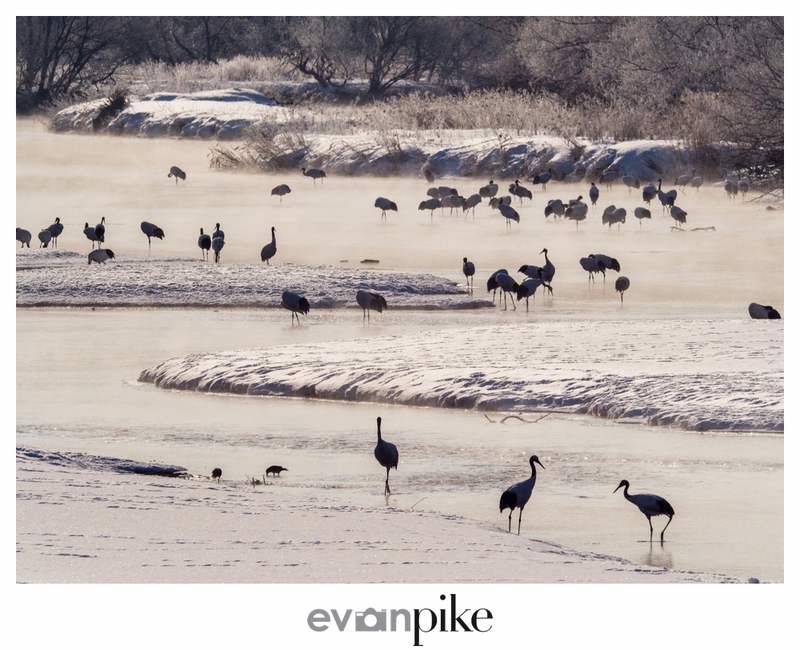 Of course I had to wait for the cranes to come to me as the photographers are (thankfully) fenced in! 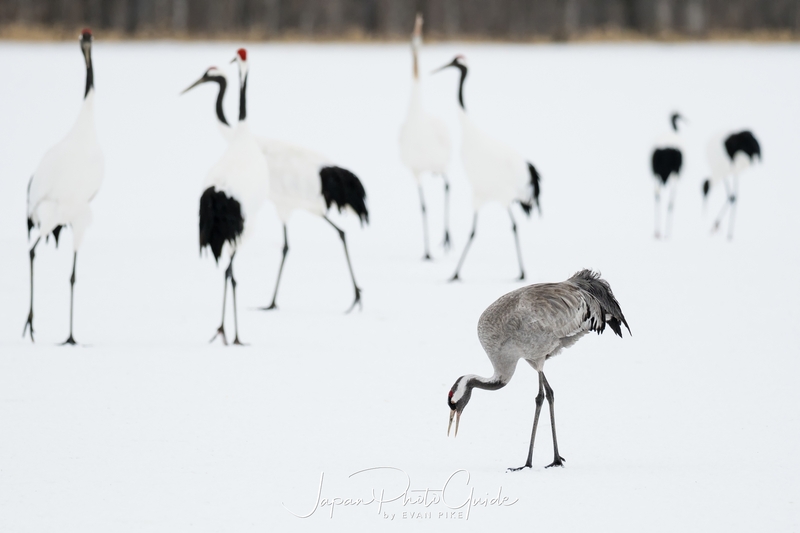 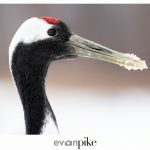 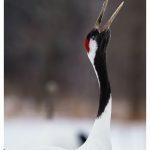 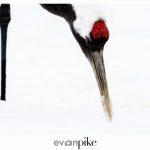 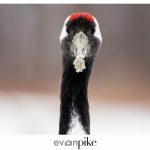 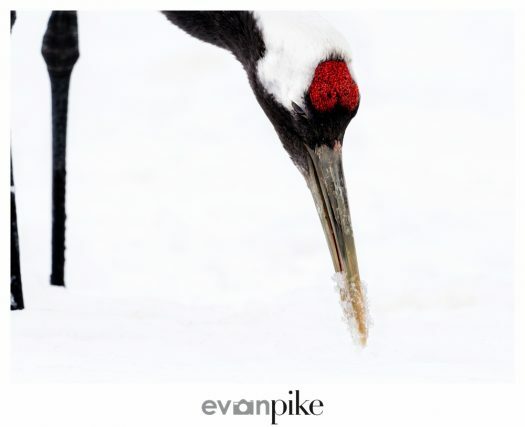 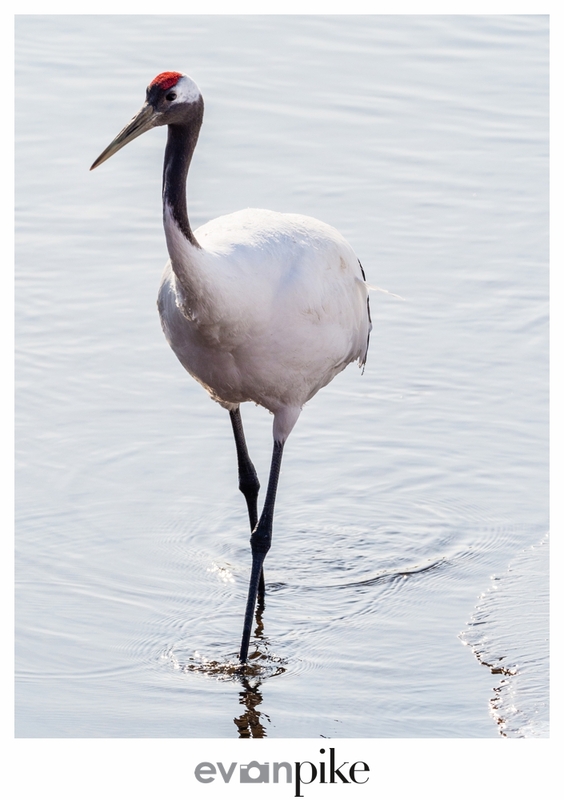 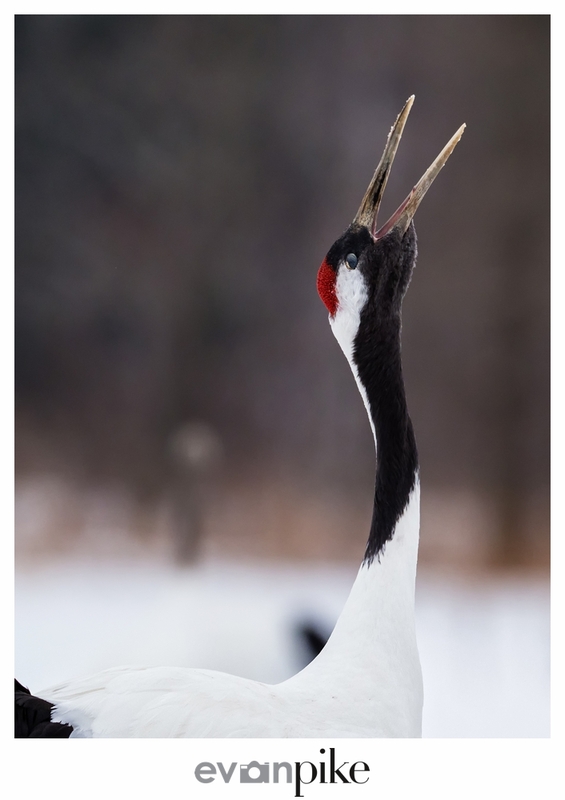 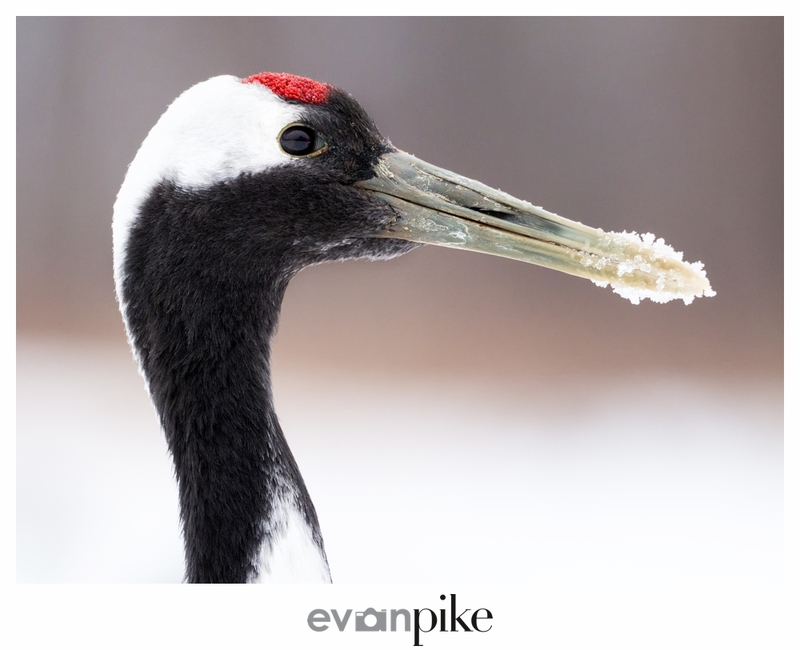 Luckily a few cranes would venture close enough to me, though not as close as the snow monkeys did during our tour in Nagano, to get some nice head shots of the red-crowned cranes. It felt like this crane below was looking into my soul when he looked at me! 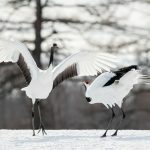 Finally, as you can see in the first photo and below this paragraph, I tried something with the editing the photos after inspiration and examples from professional wildlife photographer Chris Weston. 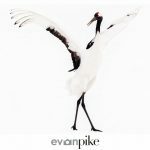 Please go to his site to see how he came up with the idea and his beautiful art! 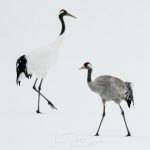 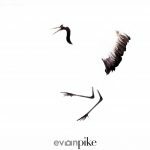 Chris is working an entire series of this sumi-e inspired portraits of the red-crowned cranes, can’t wait to see more of his photos from our photo safari of Japan!